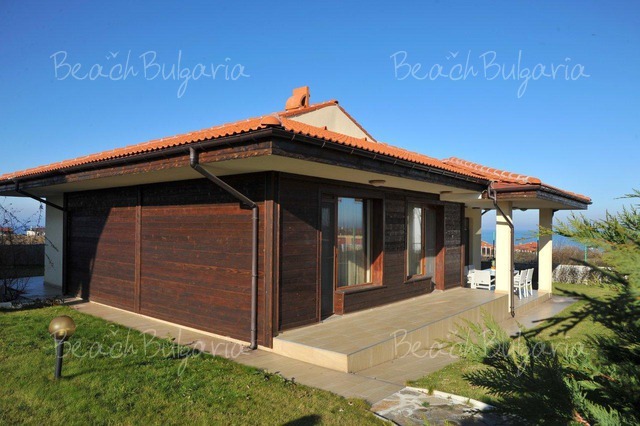 Armira Holiday Village is situated 100 m from the beach in Lozenets Black sea resort. 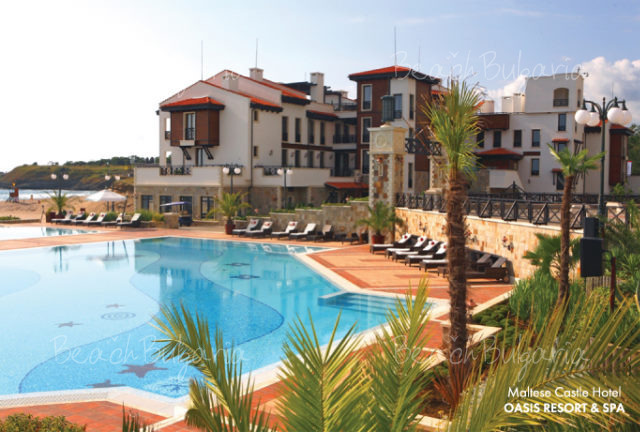 The complex features villas and 1-bedroom apartments situated in 2-storey buildings. The apartments (80 sq.m) feature double or twin bedrooms and living room with fully fitted kitchenette, folding sofa, air-conditioner, fridge, safe box in the room (for extra charge), balcony, TV SAT, iron board, laundry-dryer stand, Wi-Fi Internet access, shower and hair-drier. The villas (150 sq.m) offer fully fitted kitchenette with cutlery, coffee-machine, electric kettle, microwave, air-conditioner, oven, electric rings, aspirator, fridge, safe box in the room (for extra charge), balcony, TV SAT, iron board, laundry-dryer stand, Wi-Fi Internet access, shower and hair-drier. Linens are changed 3 times a week, towels are changed 7 times a week. There are towels for the beach, cosmetic set in the bathroom, laundry, dry cleaning, iron rent. The restaurant serves dishes from international cuisine, children's menu, vegetarian menu, barbecue. The complex offers big outdoor swimming pool with parasols and sun beds, swimming pool for children and children playground. 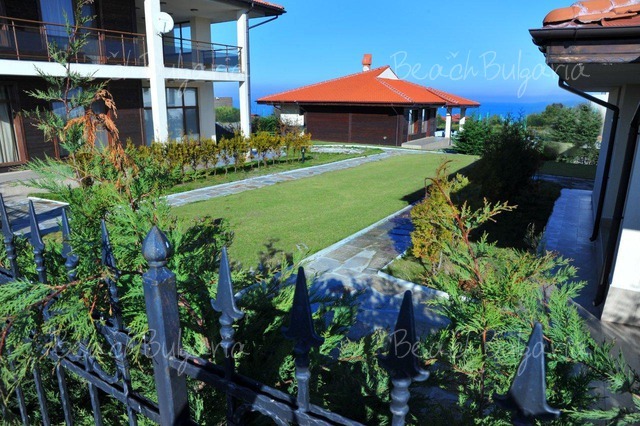 Safe at the reception, Wi-Fi internet - free of charge, Сredit cards, Rent-a-car, Currency exchange, Parking (for extra charge), gardens, park area, secured area. 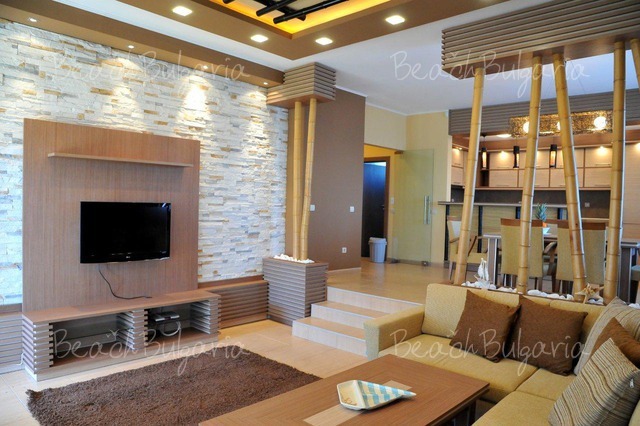 Maximum capacity: Apartment - 4 adults; Villa - 6 adults. * Cancellations can be made free of charge providing details of this are received at least 40 days prior to check-in time on the day of arrival - cancellations made after this period will incur a fee equivalent to the cost of two night's accommodation. Please, post a comment on Armira Holiday Village. Early booking Oasis Resort & Spa Hotel Lozenets - 15 % discount until 16 May 2019!